A list of things the camera person should not do when recording a video to help you learn how to make good travel videos. 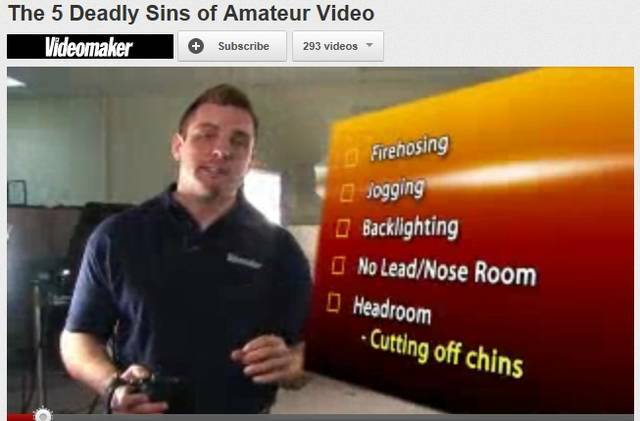 Here is a list of seven things not do when recording a video, by elimiating the negative camerawork for videos, what remains is high quality. Perhaps you should get some pointers from your nephew Collin. He is very savvy at this type of thing. Not enough light and that is why we watch TV and see those really dark screens he told me and sometimes it is really expensive to have enough of the correct type of light. A little brag here. He did attend Columbia University Chicago, has a directors degree and works in LA in the movie business. you come from a very talented and intelligent family.